LUBICZ Brewery & Restaurant is well known for its delicious unpasteurized and unfiltered beers, brewered from all natural ingredients only. "Quality is never an accident; it is always the result of high intention, sincere effort, intelligent direction and skillful execution; it represents carefully balanced choice of many alternatives." 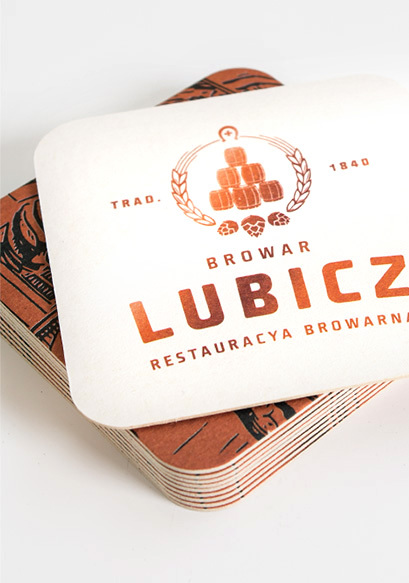 Browar Lubicz promotes the enjoyment of its artisan hand crafted beer in a responsible manner. If you are of legal drinking age, you are welcome to visit our website. Our lager beer is characterized by a prolonged period of aging, noble hop bitterness and a distinct hop aroma with intensity from medium to high. High saturation of this beer gives a feeling of a mild tingling to the tongue. It is caused by the carbon dioxide that was created during the long process of fermentation and lagering when the yeast changed the malt sugar into alcohol and carbon dioxide. Beer "Hefeweizen" (Hefe-yeast, weizen-wheat). The most characteristic feature of our wheat beer is the intense banana flavor balanced with a hint of cloves and fruit esters. The texture of the flavour that derives from wheat influences the feeling of creaminess and fulliness, which in turn may prolonged into the long and crisp finish caused by the high carbonation. The beer is hopped subtly with delicate varieties of hops which makes the hop notes undetectable. Lubicz American Wheat is an American wheat beer but with completely different characteristics to a traditional German Weizen. It is a light beer combining specific graininess and creaminess derived from spammed wheat malt with notes of citrus American hops and a delicate fruity aroma. American Style Wheat was created as a response to American craft breweries on the demand for less hopped beers, crisp and light. Ingredients: water, barley malt: Pilsner, caramel light, sour, wheat malt: light, hops: American and German, top fermenting yeast. Lubicz's Dark Beer is brewed using a special composition of barley malts: Pilsner, Munich, caramel, aromatic. During the entire process of brewing our brew master puts every effort into obtaining the wonderful clear beer with dark brown and rubin sparkles. Its smooth barley and hop aromas are completed with the caramel flavour. The inseparable advantage of our beer is a long-lasting foam in color from light cream to more intensive. The Lubicz March Beer is darker than our Lubicz Lager beer. 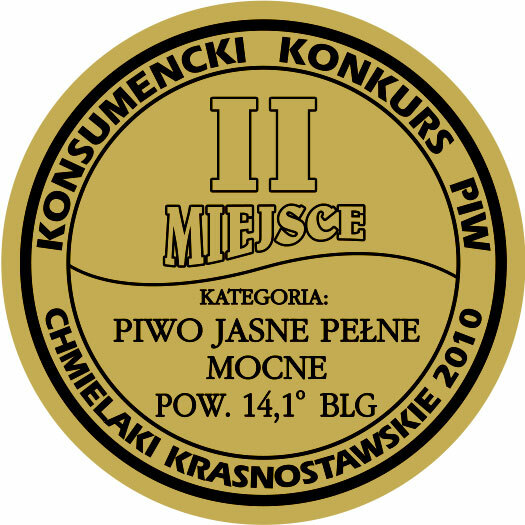 To produce this beer we used Pilsner barley malt, as well as Munich barley malt. The efforts made by our brew master allowed us to make beer which is full of flavor. The name of the beer comes from the days when ice coming from frozen ponds and lakes, was used for cooling. Last ice was collected just in March. Then last March beer was brewed and it was kept until September, when Oktoberfest in Munich was started. As a result, the beer was given a second name Oktoberfestbier. Lubicz APA Beer is our very unique beer, with quite a strong aroma of American hops. The cold hopping gives a hint of citrus character and hop tint. Its amber color and beige-white long-lasting foam are the most characteristic for this beer. Because of its lightness and restraint Lubicz APA is very drinkable, light and refreshing at any time of the year. The Lubicz Alt Beer comes from Düsseldorf, the capital of North Rhine-Westphalia. The Alt name means "old" and refers to the "old" style of top fermentation brewing, appeared in the nineteenth century. Then light lager beer began to reign. Altbier wanted to emphasize the tradition, locality and to refer to the old beers. Altbier is light or dark brown, top-fermented beer. The flavor profile is built by traditional Munich barley malt and the German hops. Caramel and sweetness are noticeable, but they don’t dominate, because they are well-balanced by hop bitterness. It also affects flavor, which is dry and medium length. To our Lubicz Alt Bier we also add wheat malt, as well as roasted malt, which have toast and roasted flavour. Although it is a top-fermented beer, its maturation takes place at low temperature. Therefore, there are no aromas esters, and the beer has a clear, lager profile. Ingredients: water, barley malts: Pilsner, Munich, wheat malt: dark caramel, burnt, acid, hops: Polish and German, top fermenting yeast. Lubicz Dark Wheat Beer is a dark version of the classic light wheat beer. Instead of light wheat malt we use dark wheat malt. Combined with other kinds of malts, it has the impact on its copper color but mainly the flavor, where one can find notes of nuts, caramel, spice, cinnamon, chocolate and vanilla. They provide enrichment classic aromas of citrus, banana and clove. The influence of aroma can give the impression of sweetness greater than in reality. A rich, natural saturation gives a briskness and vigor to the beer. Ingredients: water, wheat malt: dark, barley malt: Pilsner, Munich, caramel, acid, hops: Polish and German, top fermenting yeast. The Lubicz American India Pale Ale is our reference to the revolutionary trend of intensively hopped beers which came to us from across the ocean. This style presents all the qualities of American hops. At first an intense aroma of citrus and resin are sensed, later dominated by a solid and noble bitterness countered by malt fullness and bread notes. The finish is filled with a slight alcohol warmness. Lubicz AIPA is undoubtedly the beer for people who like an intense taste experience. Lubicz Session IPA Beer, as the name suggests, is session beer. When you reach for a glass, you will always want another one. Beer for amateurs of expressive but not excessive bitterness and hop flavour. The taste, reflecting the nature of American hop varieties can be found in both resin notes and citrus. The beer is characterized by the average fullness of malt with notes of biscuits. Ingredients: water, barley malt: Pale Ale, caramel dark, sour, wheat malt: light, hops: American and German, top fermenting yeast. The Lubicz Wit Beer with centuries-old tradition coming from Belgium. It has a distinct character of spicy-grain with a sweet-dry citrus flavor. Brewed with the addition of unmalted winter wheat, Pilsner barley malt, wheat malt and freshly ground citrus peels. The aroma and taste of our Lubicz Wit Beer also enriches coriander. Lubicz Wit Beer is fermented using special strains of yeast emphasizing the citrus character of the beer. It is a light beer, unfiltered, extremely refreshing. Due to the lack of filtration and the addition of unmalted wheat it gives the impression of milky-vanilla, slightly creamy. Ingredients: water, unmalted wheat, wheat malt: light, barley malt: Pilsner, acid, coriander, orange skin, hops: Polish and German, top fermenting yeast. Lubicz Summer Ale Beer is our answer to the heat of summer providing maximum refreshment. The first violin plays a delicate bitterness and a rich hop aroma. The varieties of hops used here make notes of flavour of fruits such as mango, passion fruit, pineapple. Lightweight, light beer, great thirst quenching, captivating exotic taste. Ingredients: water, barley malt: Pilsner, Munich, sour, wheat malt: light, hops: American and Polish, top fermenting yeast. The Lubicz Bok Beer is the traditional name of the beer brewed in the nineteenth century in Lubicz Brewery. The style is known since the sixteenth century. Lubicz Bok Beer is dark brown with sparkling reflections what is the proof of very high clarity, achieved due to the long maturing process. The foam is abundant, stable and creamy with a slightly darker color. The high level of extract and the strength of beer provides a very rich feeling in the mouth. The alcohol does not dominant the taste and the beer has warming properties. The leading role is played by slightly burnt malt caramel tones, without the heavily roasted but smooth notes. The caramel flavor is achieved by brewing and a prolonged period of maturation. Soft malt-caramel sweetness, toned by a smooth alcohol-hop bitterness that stays on the palate. Ingredients: water, barley malts: Pilsner, Munich, caramel, burnt, acid, hops: Polish and German, bottom fermenting yeast. The Lubicz Double Bock Beer is another reference to the tradition of the genre brewed for a long time in Krakow. This more substantial and stronger version of Lubicz Bock Beer with clear notes of malt and average level of hop meant that in the sixteenth century it was recognized by physicians as a wonderful drug and is was recommended to patients. Our Lubicz Double Bock is the longest maturing beer in the Lubicz Brewery. It rests and takes on the character in the Storage Cellar for at least 3 months. This beer is ideal for long autumn and winter evenings. The Lubicz May Bock Beer is a long-maturing variety of Bock with a beautiful deep color of light amber. The taste of our May Bok Beer is dry, hoppy and very bitter. It also has lightly perceptible fruity esters. Despite the high level of alcohol, it is practically imperceptible, however, the power of beer provides an unforgettable experience on a cold May evenings. Ingredients: water, barley malts: Pilsner, Munich, acid, hops: Polish and German, bottom fermenting yeast. We invite you to take away our bottled beer. Price: 0,5 L starting from 6,90 PLN depending on type. 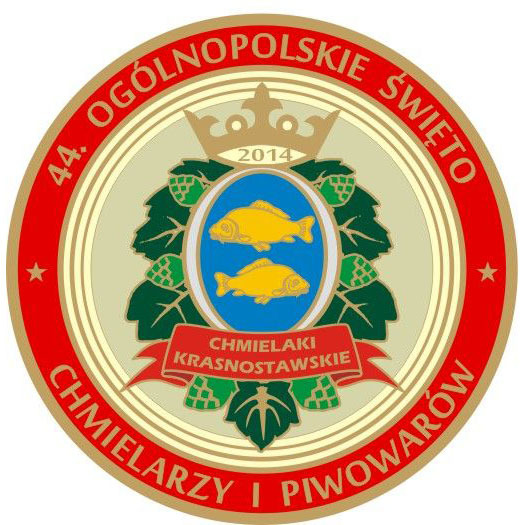 Kod Swift: POLUPLPR Browar Lubicz sp. Z o.o. sp. k.
Our chief brew master Krzysztof Ozdarski has been engaged in beer technology for over 30 years. His journey with beer started the day he received from his uncle and author, Wladyslaw Dylkowski the book titled 'Brewing'. Thanks to this book Krzysztof developed an ongoing interest to learn a variety of brewing processes and obtaining a high level of knowledge in brewing. This desire to continuously learn more has contributed to him brewing excellent quality beers, satisfying consumers tastes and winning beer contests. 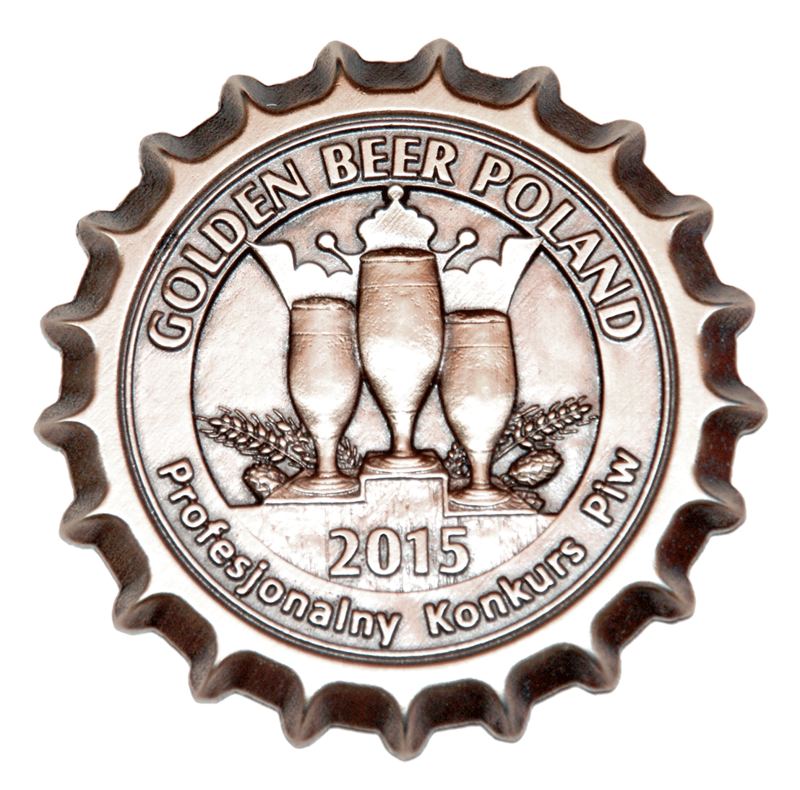 After graduating from the Academy of Agriculture and Technology Krzysztof worked breweries in: Ciechanów, Gdansk and Warsaw. 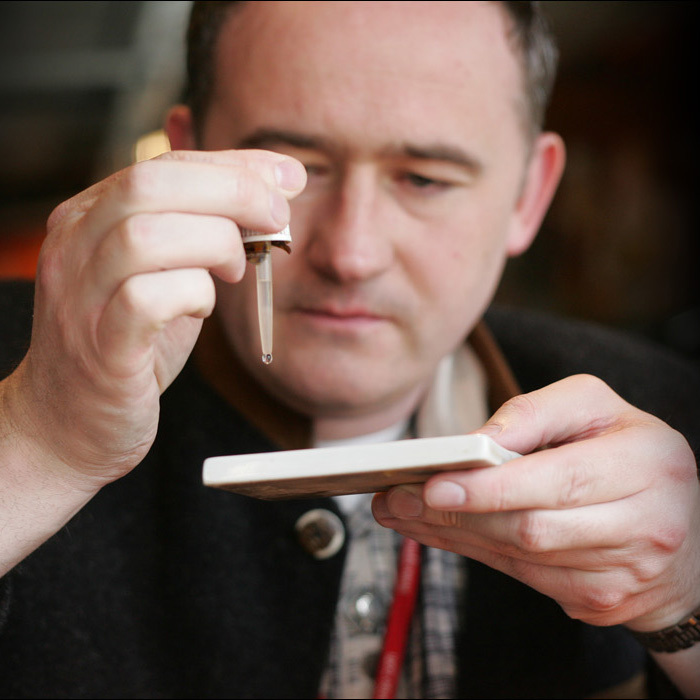 Between 2005-2011 he obtained the position of chief brewmaster at restaurant Bierhalle. 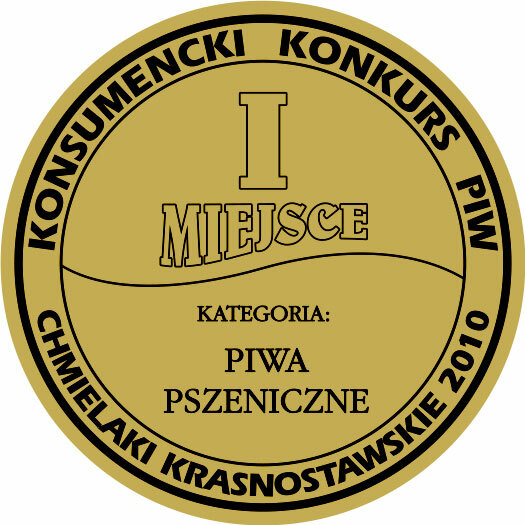 Beer brewed by Krzysztof have won numerous awards in beer competitions, for example: the Craft Beer Competition, the Brewers autumn meeting, the Chmielaki contest and the Brewing Technology Forum to name a few. In total, Krzysztof has won more than 60 medals for brewing. 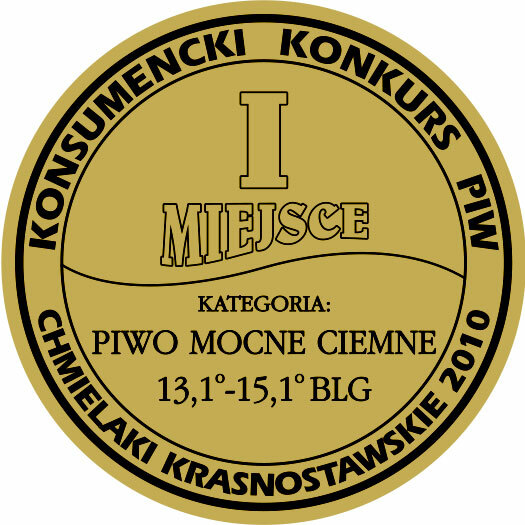 In 2014 beer 'Wheat Lord' won first place at 'Chmielaki Krasnostawskie 2014'. 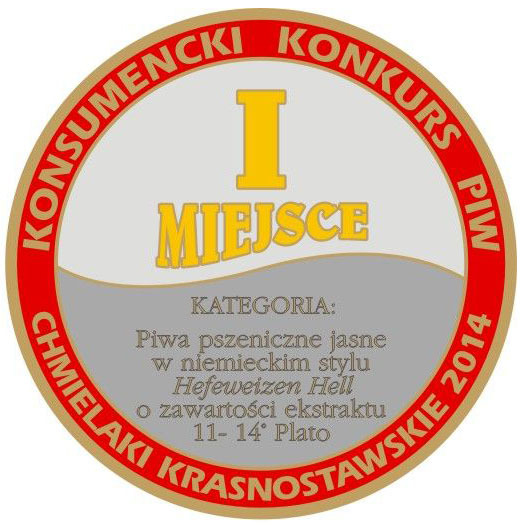 In the Grand Prix beer contest 'Chmielaki Krasnostawskie', Wheat Lord took third place. At the Golden Beer Poland 2014 contest during the fourth Brewing Technology Forum beer 'Wheat Lord,' won its second gold medal, again confirming wheat Lord's high quality. 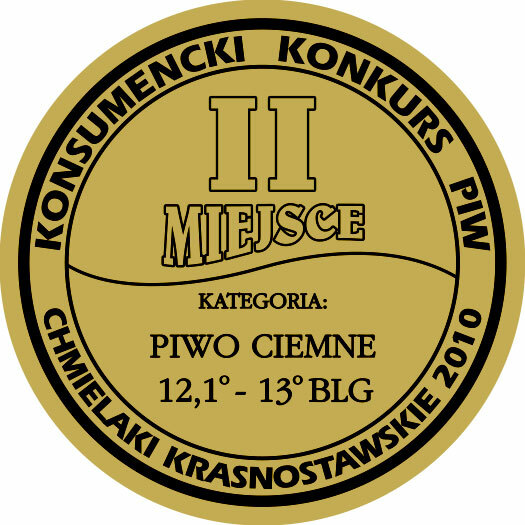 In the Full Dark Lager category: 'Lubicz Dark Beer' took 1st place and was awarded a gold medal! In the speciality beers category: 'Lubicz Alt Beer' took 2nd place and was awarded a silver medal! In the Full Light Lager category: 'Lubicz March Beer' took 3rd place and was awarded bronze medal! Daniel's desire was a future in brewing, so he decided to study Science and Human Nutrition at the University of Agriculture in Cracow. 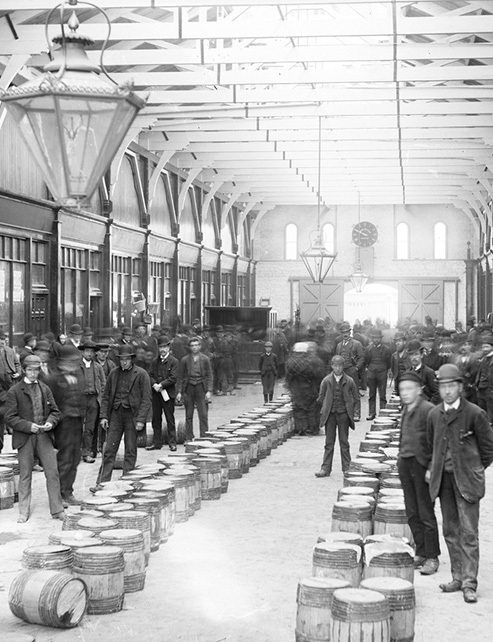 With a great interest in brewing beer he joined a scientific club for students ‘fermentation technologists’ where he was responsible for brewing, working out new recipes, raw materials supply, hygiene services for equipment and its repairs and modifications. Home brewing became Daniels passion. 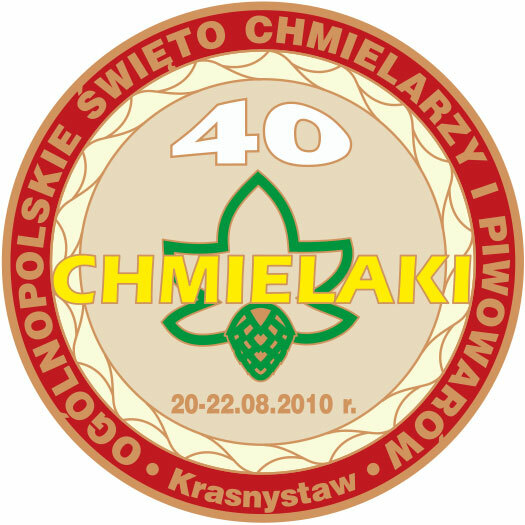 He tried his hand at beer brewing competitions such as Homemade Beer Competition ‘Birofilia’ in Zywiec or ‘Beer Brotherhood at Częstochowa. 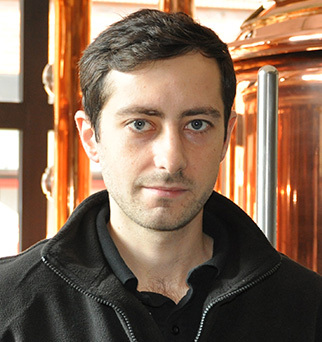 To enlarge academic knowledge with practice Daniel had his internship in Zawiercie ‘Brewery at Jura’ and later on worked in the brewery Zarzecze which allowed him to gain extensive experience and detailed knowledge of brewery operations. Piotr decided to become a brewmaster because of his great passion for beer, home brewing and craft beers. 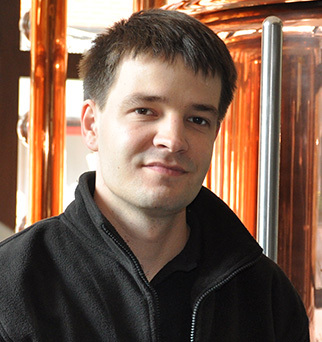 Piotr is carrying on a family tradition in brewing as he is the latest in many generations. Piotr studied the theory of brewing at the University of Agriculture in Cracow. Piotr's experience started at home as a home brewer, then progressed with the use of university equipment and later on working at the brewery in Brzesk.